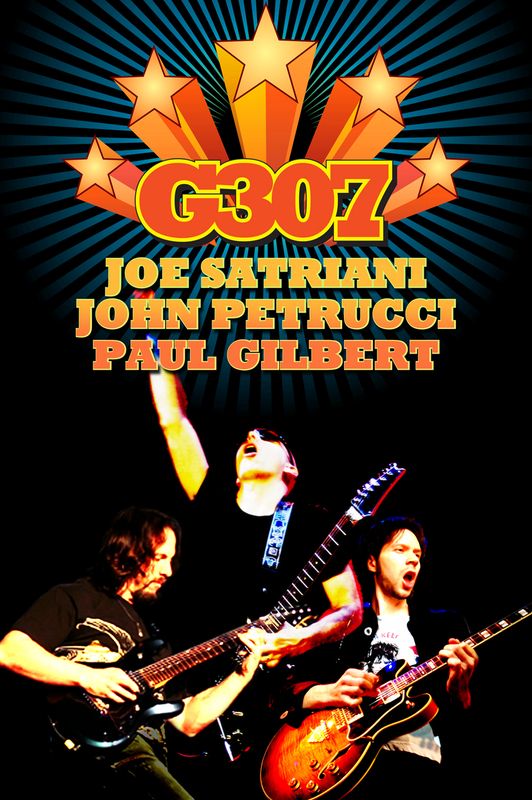 The 2007 incarnation of Joe Satriani's popular G3 tour will kick off on March 14th in Phoenix starring SATRIANI, JOHN PETRUCCI and PAUL GILBERT. The tour will play selected dates in North America throughout March and April. The starting tour itinerary follows with more dates TBA shortly. j'aimerai un beau dvd avec les prestations intégrales plutôt que 3 morceaux !